Are you finding flecks and foul flavor in your “filtered” drinking water? Tired of seeing that red replace filter light on your refrigerator? Noticing a lot more dust in your home? 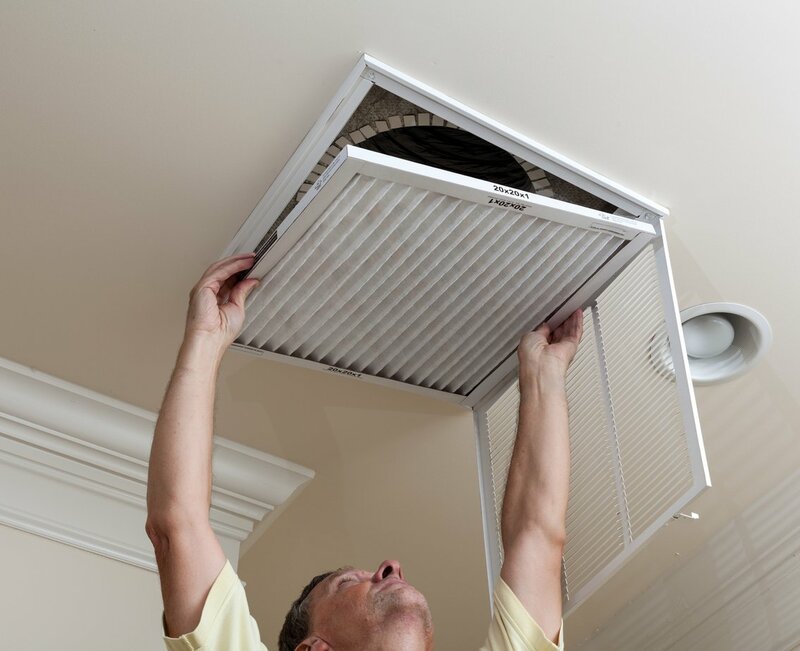 Remembering when to change your filters can be a hassle and remembering which filter you need is almost impossible! Check ordering filters off your to-do list forever with FiltersFast.com! FiltersFast.com offers a huge range of brand and non-brand filters at a fraction of the cost of big box stores. In fact, FiltersFast.com is the nation’s largest filter home delivery company. With our Home Filter Club, you can easily set up auto-delivery and have your air, refrigerator and water filters delivered directly to your door when it’s time to change them, no need to remember! Ready to forget about keeping track of when your filters need to be changed? Head on over to FiltersFast.com and sign up for our Home Filter Club TODAY! You may opt out of auto delivery service during the check out process, you can unclick the “save 5% off with auto delivery” button and you will not be enrolled into auto delivery. If you need further assistance, please contact us via email or phone and a Customer Experience Agent will be happy to assist you.